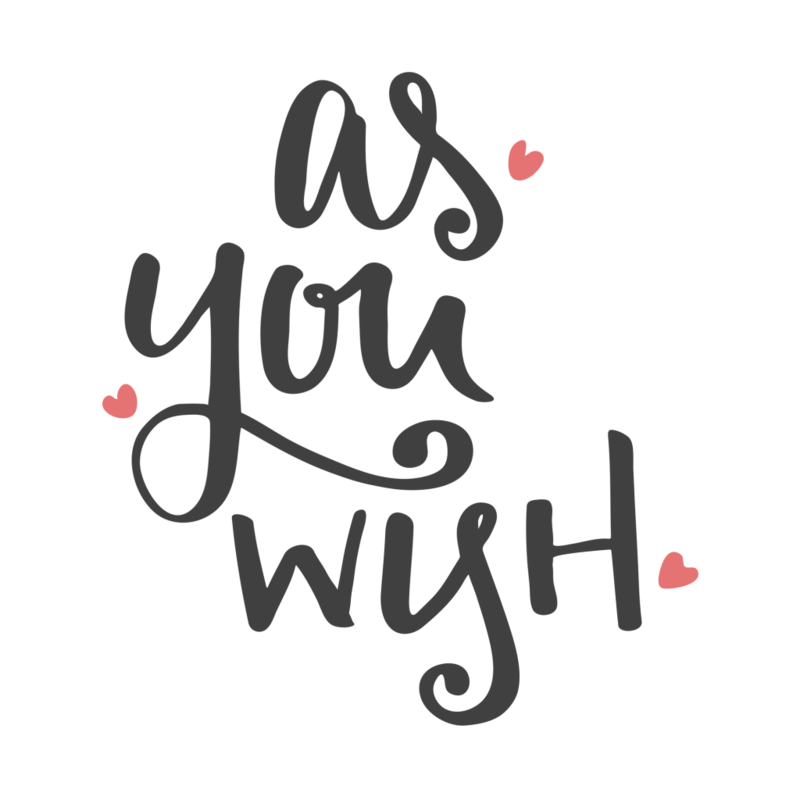 Hand-lettered quote from the movie The Princess Bride: "That day, she was amazed to discover that when he was saying 'As you wish', what he meant was, 'I love you.'" 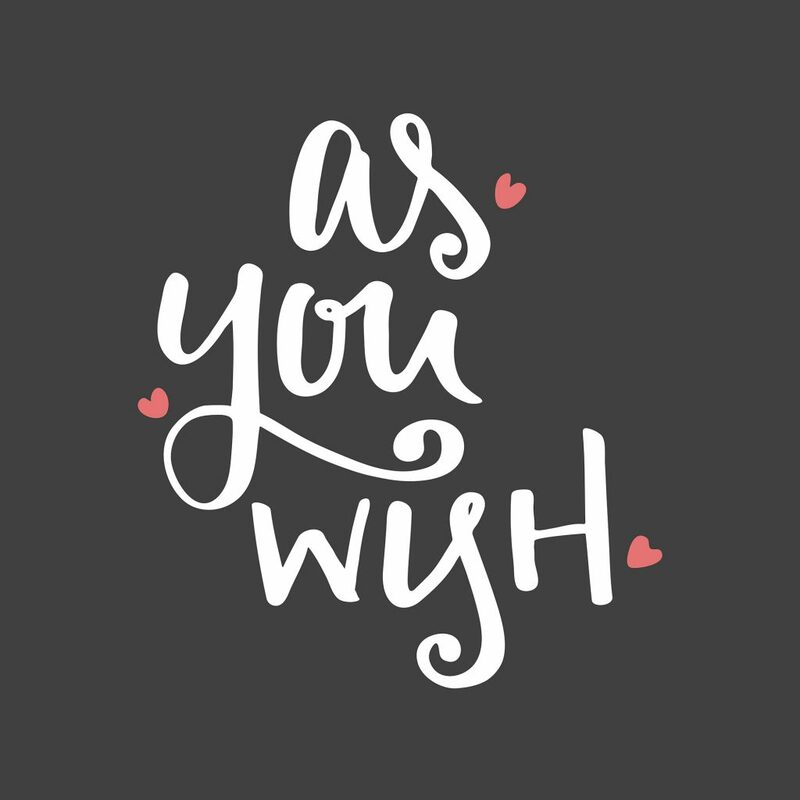 This design is available for sale as a white text on dark version, available as a print, shirt, or other item at Society6, a dark text on light version, available as shirts or stickers at Design by Humans, or other products available at Zazzle. Next article …and then there will be cake.